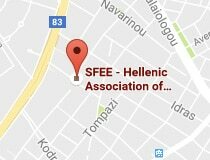 With regard to recent developments in the pharmaceutical industry and the suspected involvement of one of its members in unlawful activities, the Hellenic Association of Pharmaceutical Companies (SFEE) would like to express its confidence in the Greek judicial system and emphasises that it has always supported and promoted compliance with the law, ethical promotion and transparency. It fully recognises that the main objective is the smooth operation of the public health system and safeguarding patients’ right to unimpeded access to essential treatment. SFEE and its members respect the principle of presumption of innocence, precisely as defined by the European Convention on Human Rights, while also hoping for a prompt conclusion of the case. 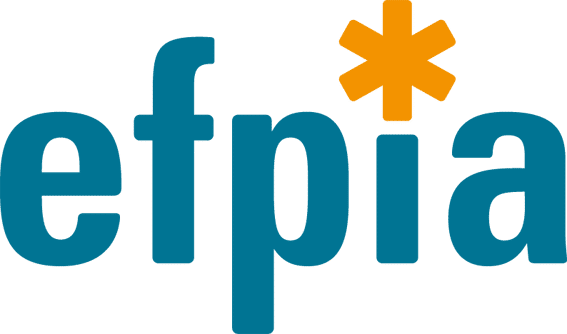 SFEE with complete awareness of its responsibility, reiterates the importance of transparency in ensuring equal access of all its corporate members to the market and ultimately for the benefit of all Greek patients and taxpayers. The State must protect the public health system and restore the relationship of transparency in the triad of pharmaceutical companies-prescription-patients with a sense of justice and without bias.